Our Deals Store has the Pay What You Want: White Hat Hacker Bundle on sale for under $13 right now, which includes 7 apps if you pay above the average price of $12.23 USD, as of writing. All of these apps will provide nearly 50 hours of content, 50 videos and over 200 lectures. You can’t beat this value for less than $15, with 10% of proceeds going to the charity Save the Children. The total value of all these apps is $765! 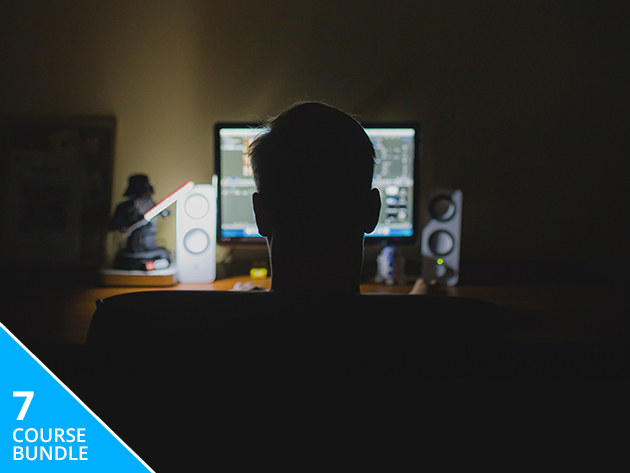 Click here to jump on the PWYW: White Hat Hacker Bundle before it ends in 9 hours! 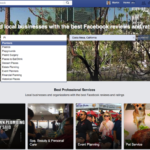 Facebook to Take on Yelp and Google with “Facebook Professional Services”?